By the end of this program, swimmers will be competent in all four competitive strokes. In these levels, swimmers further develop their freestyle and backstroke technique as well as being introduced to breaststroke and butterfly. 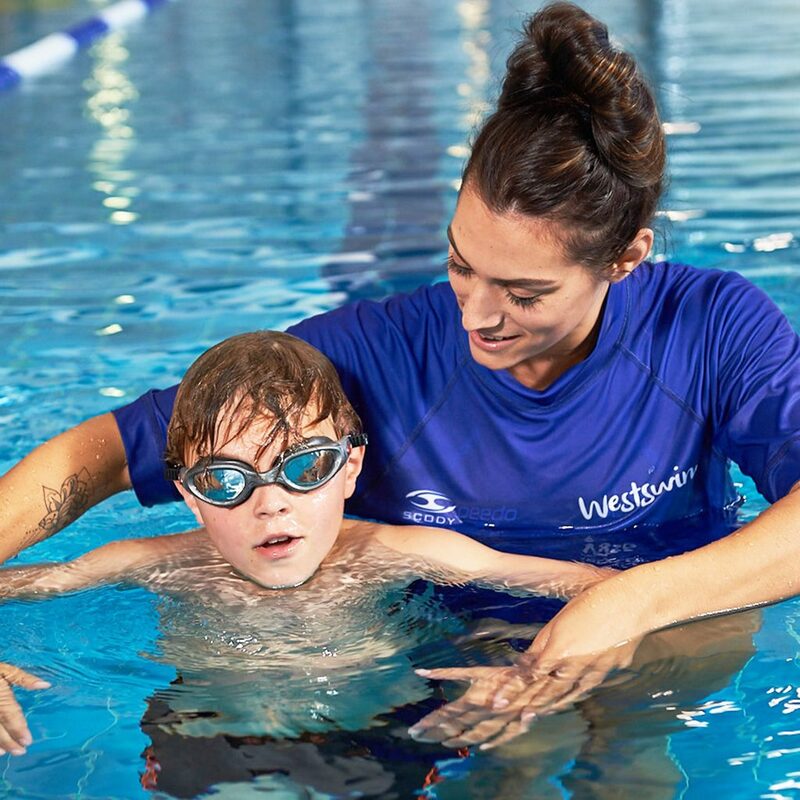 T1 focuses on learning the whole stroke of breaststroke with correct timing.Swimmers also begin to swim further developing endurance in backstroke and freestyle. 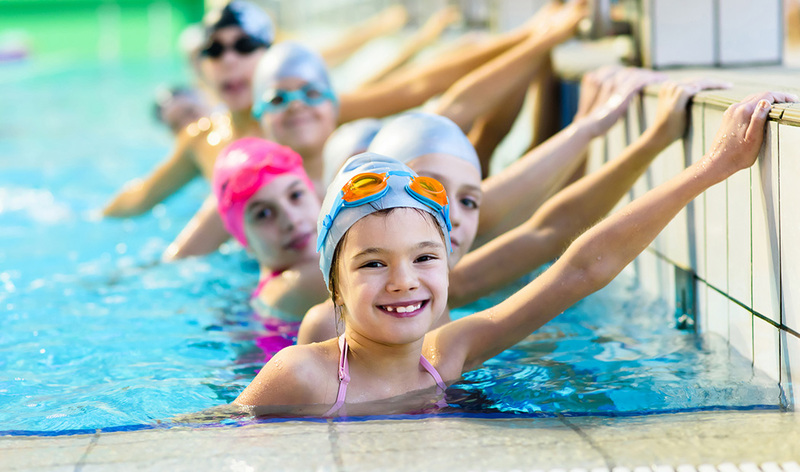 T1 – Breathing is offered at WestSwim Chisholm, Churchlands and Lakelands. Swimmers continue to refine and develop freestyle, backstroke and breaststroke while maintaining technique over longer distances. T2 – Distance is offered at WestSwim Chisholm, Churchlands and Lakelands. T3 is the last level of the learn to swim program. This level focusses on the introduction and proficiency of the fourth and final competitive stroke, butterfly. 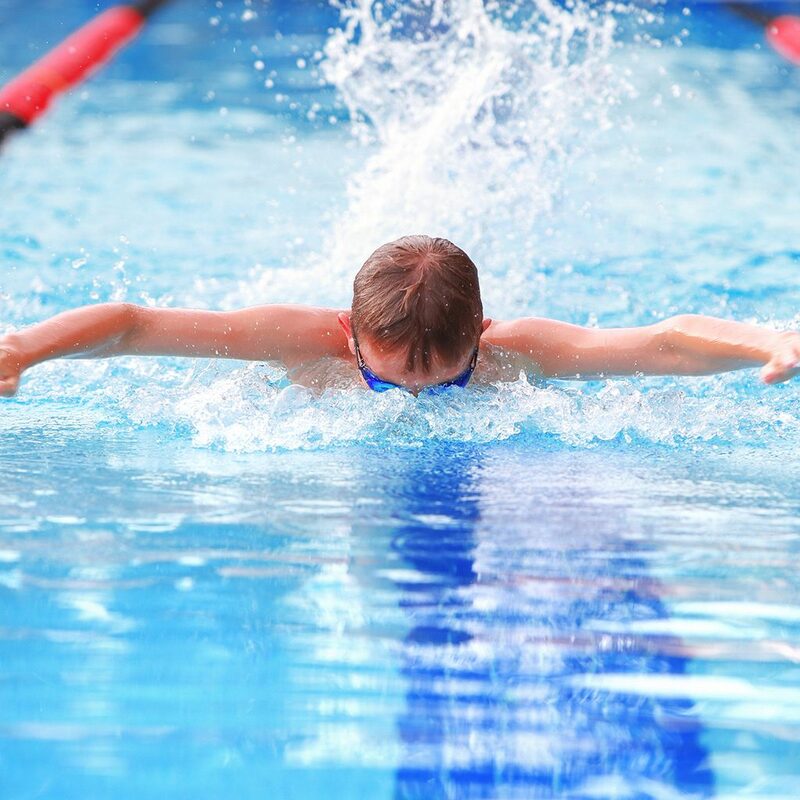 Swimmers will continue to refine and develop their speed in freestyle, backstroke and breaststroke as well as learning various race skills such as starts, tumble turns and finishes. 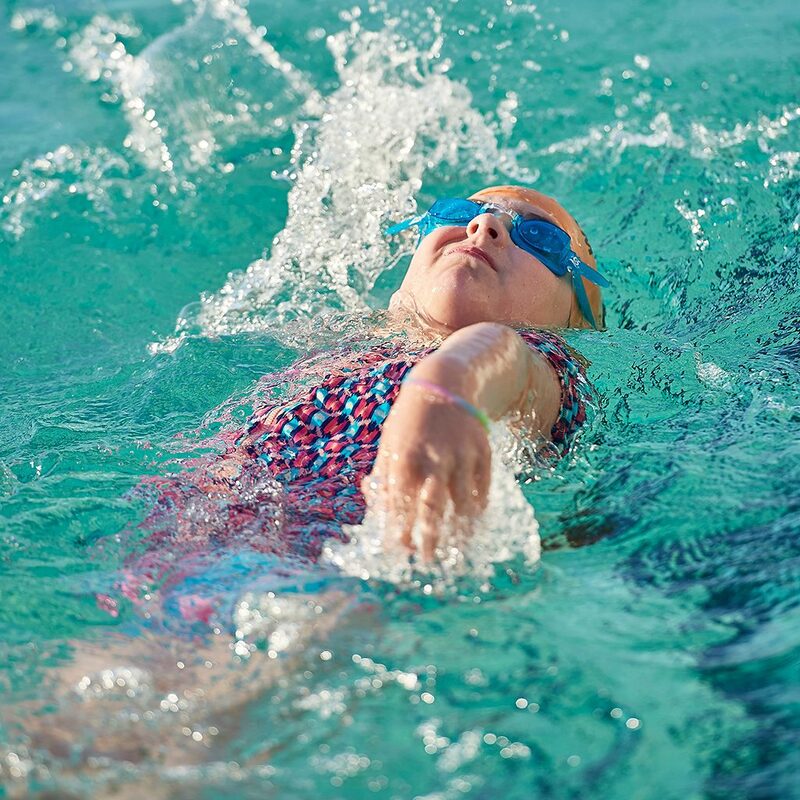 T3 – Butterfly is offered at WestSwim Chisholm, Churchlands and Lakelands.